I’m working with Futural Photography to get high resolution images of four subject candidates for the next Life in Bits Media puzzle. Futural Photography does all of the photography for Life in Bits Media puzzles. They really do excellent work. Check out their site at Futureal Photography for some fantastic framed photos that would look awesome in any living room. I’ve bought one myself. These four high resolution images will become test puzzles for me to put together. As I’ve said, I will not sell any puzzle here I can’t put together myself. I will tell you more about these possible puzzle subjects in upcoming posts. 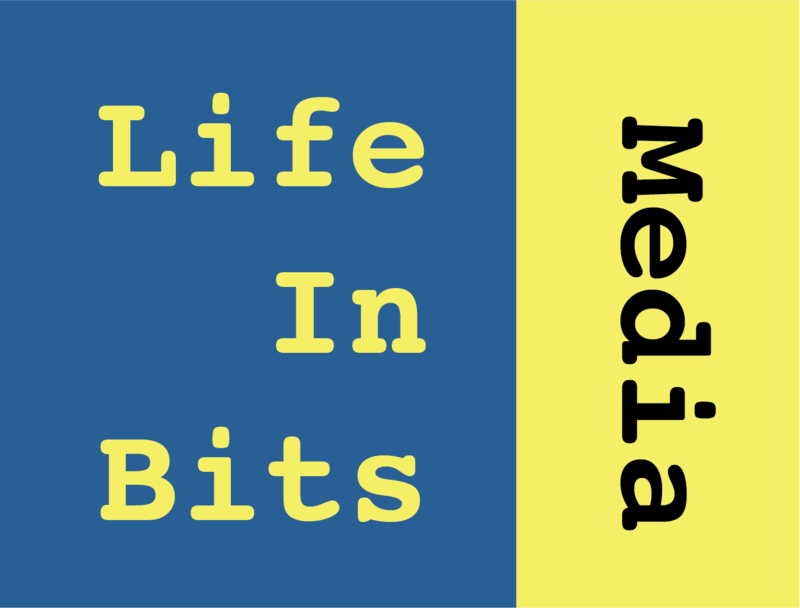 If all goes as planned, you will be choosing which one of these subjects becomes the next puzzle at Life in Bits Media. I’m really excited about this. I’ve always wanted customers to have input in the puzzles that are made here. You don’t get that from the big puzzle companies. So, stay tuned.